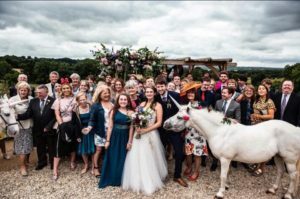 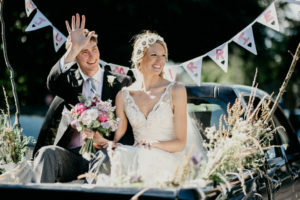 Real bride Izzy wearing Josephine by Clinton Lotter from Carina Baverstock Couture in Bradford on Avon - as seen on Love My Dress. 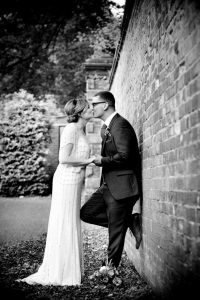 Real bride Nicola wearing Jenny Packham from Carina Baverstock Couture in Bradford on Avon. 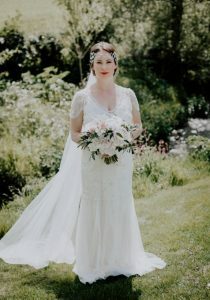 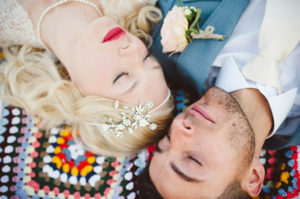 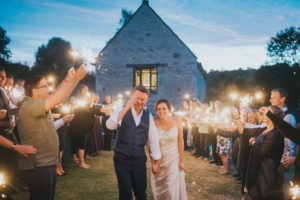 Real bride Rachel wearing Bardot by Jenny Packham from Carina Baverstock Couture in Bradford on Avon.